When you're sweating up steep slopes and scrambling along narrow ridges, this T-shirt works as hard as you do. 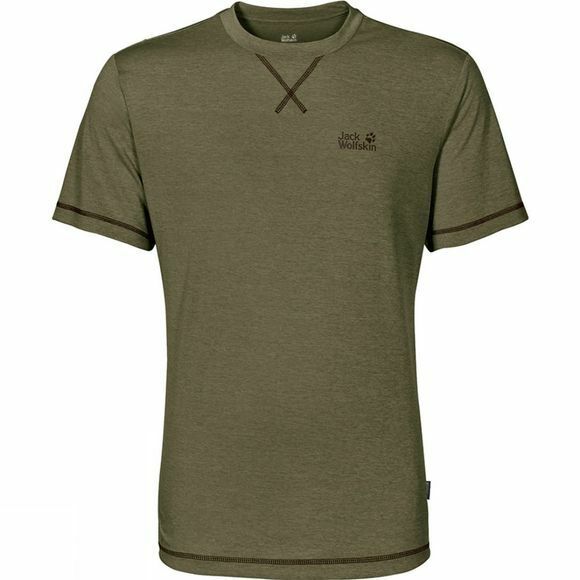 The Mens Crosstrail Tee wicks perspiration quickly to the outside, leaving you feeling dry and comfortable. The soft single jersey fabric feels cool on the skin and has odour inhibiting properties.